Ladies and gentlemen! I present to you the crown jewel of my Black Friday 2016 haul – A brand New Playstation 4! Since finishing college I have been getting myself a lot of gifts. The first of which was a smart TV. However, said smart TV has been quite lonely since the end of the Olympics and wanted a “friend”. During my vacation in New York (which was incidentally another gift to myself) I decided that friend would be a Playstation 4. I mean its not like I planed my trip to co-inside with Black Friday right? There were a lot of PS4 deals going on but I found the best one at Best Buy – a PS4, Uncharted 4, Rachet and Clank and Last of us Remasted all for us$250! 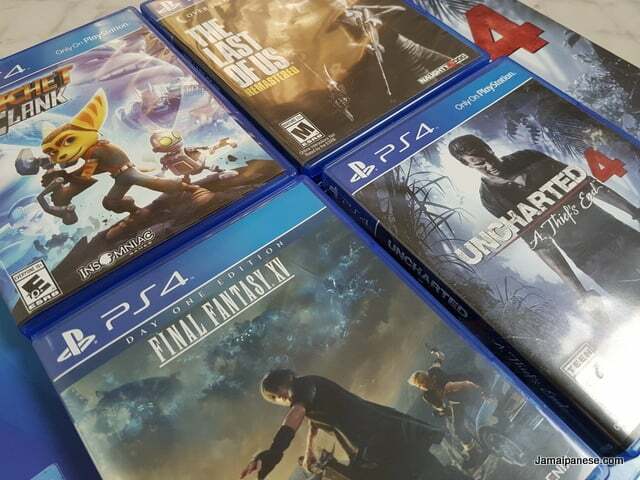 I was gifted Final Fantasy XV a week later (thx Kurt) and eventually returned to Jamaica with a friend for my Smart TV as I promised, they’ve been inseperable since! 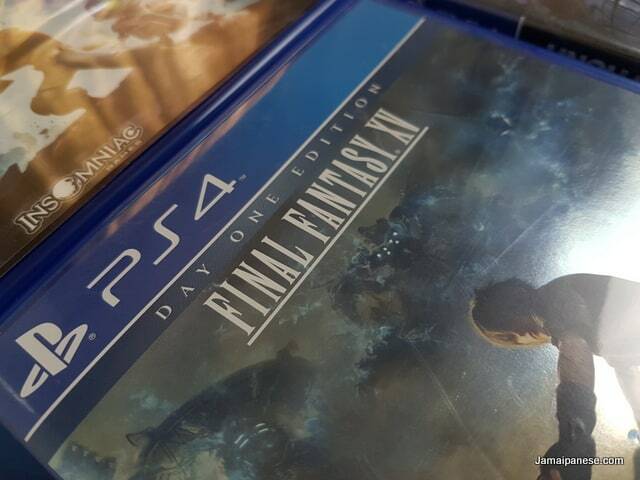 Look out for my overdue Final Fantasy XV writeup soon. Apparently things get crazy as Prince Noctis and his bodyguards arrive late for his wedding.